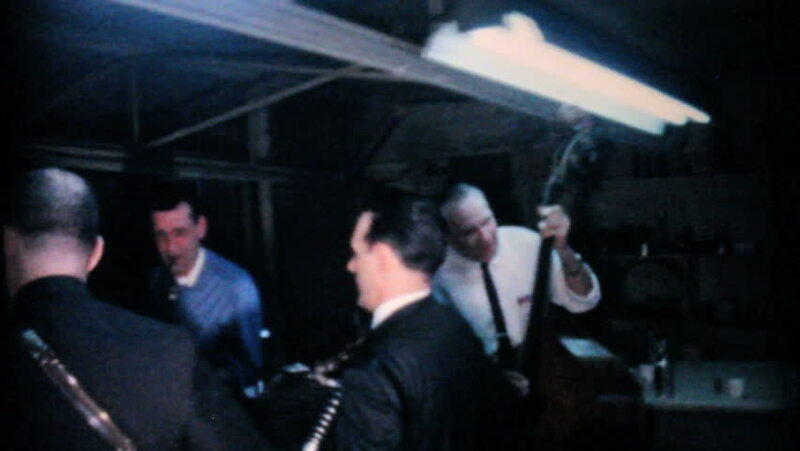 hd00:19AKRON, OHIO, DECEMBER, 1962: Musicians spend time practicing ahead of the company staff Christmas party with food, live music and games in December 1962. 4k00:06NEW YORK 1954: couple waltzes in a restaurant at a christmas party. hd00:05MOSCOW, RUSSIA - May, 2018: Business conference on blockchain technology. Stock. Business and education concept.